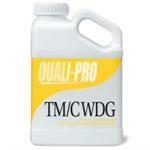 TM 4.5 Turf & Ornamental Fungicide is an alternative to Cleary's 3336. It is a broad spectrum systemic turf & Ornamental fungicide providing a systemic, preventative protection against major turf AND ornamental diseases! 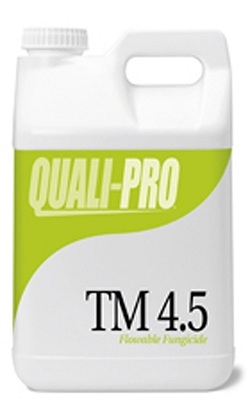 TM 4.5 forms an excellent tank mix partner with other fungicides, and is perfect for foliar spray, dip and drench applications! The Clearys 3336F is the same exact chemical makeup and works as a systemic fungicide for the prevention and control of turf diseases and the diseases of annual and bedding plants, perennial flowers, ground covers, foliage plants, plus deciduous trees and shrubs. 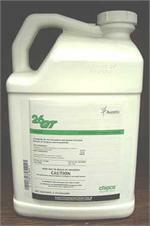 The fungicide is a universally tested product. Would you like to see the TM 4.5 Label? How about the TM 4.5 MSDS sheet?